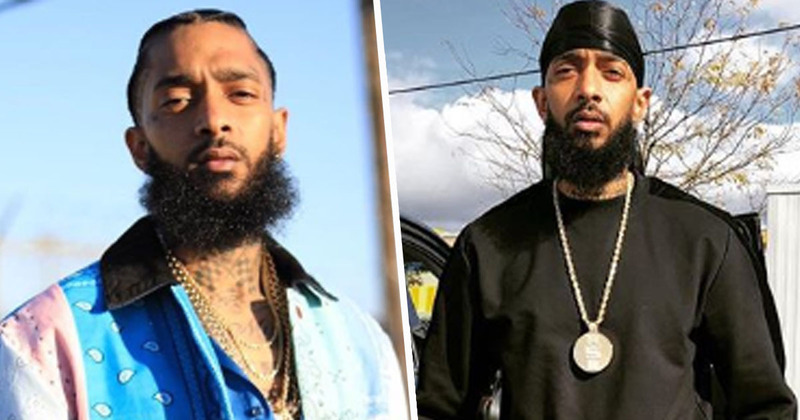 The suspected killer of rapper Nipsey Hussle is now in custody, marking the end of a three-day manhunt. 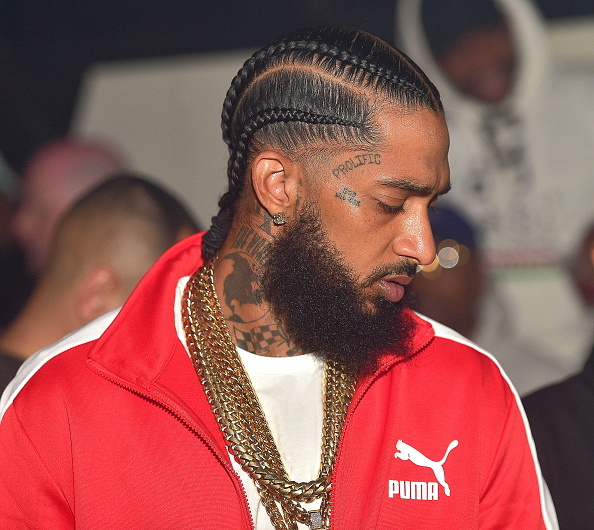 Nipsey Hussle – real name Ermias Davidson Asghedom – was shot dead on Sunday (March 31) outside his clothing store in Los Angeles – a shooting which wounded two other people. Despite being rushed to hospital, Asghedom was pronounced dead on arrival at an LA hospital. And now police have confirmed that the rapper’s suspected killer has been arrested and is in police custody. Shortly after a vigil was held for Asghedom outside the Marathon Clothing store on April 1, police identified 29-year-old Eric Holder as the suspect in his murder. Police allege Holder walked up to Asghedom and two other men outside the rapper’s store on West Slauson Blvd before firing multiple shots at them. They say the suspect then ran to an alley and fled the area in a waiting vehicle, driven by an unidentified female. Detectives have worked tirelessly and are now asking for the public’s help in locating the suspect in this case. The suspect has been identified as 29-year-old Eric Holder of Los Angeles. As reported by Page Six, police officers arrested Holder at approximately 1.30pm local time yesterday (April 2) in Bellflower, California – 20 miles away from Los Angeles. This is a man who is of substantial risk to public safety and willing to use violence. There should be no safe haven for this individual. Ever since Holder was identified as the suspect in Asghedom’s murder on Monday, Moore had urged the 29-year-old to surrender. It was not immediately clear whether Holder did turn himself in. LAPD took to Twitter yesterday afternoon to announce the capture of Holder, who Moore says is believed to have ties to a gang. As reported by CBS News, Moore said they ‘believe Mr Holder is a member of a street gang’ but did not identify the gang by name, saying it would ‘not be appropriate for a law enforcement official to do’. Although the shooting was initially thought to be gang related, Moore has stressed the murder appeared to be motivated by a personal dispute. Tragically, it’s since been confirmed Asghedom had planned to meet with LAPD’s police chief and commissioner on Monday afternoon to discuss a plan to prevent gang violence. Asghedom is survived by his two children and his partner, Lauren London.